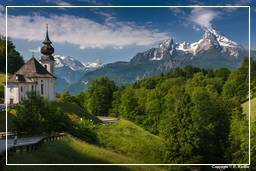 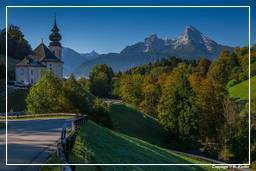 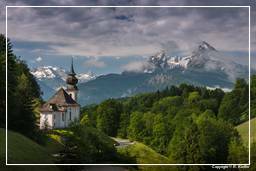 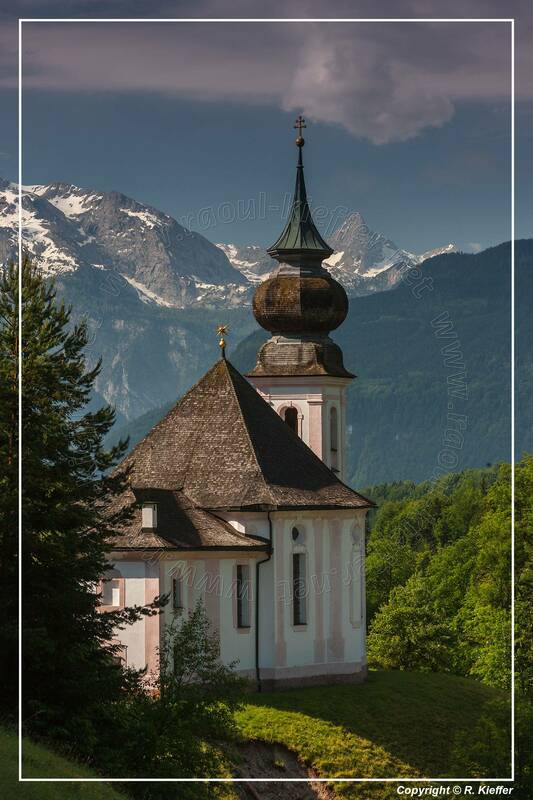 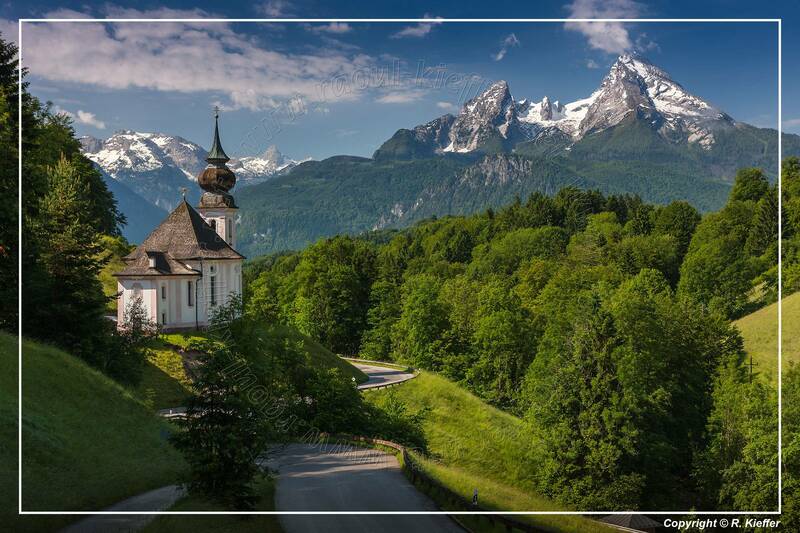 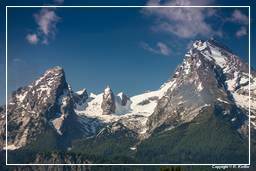 Maria Gern is located north of Berchtesgaden in the valley and on the slopes of the creek Gerner (also called Gererbach or Anzenbach), a tributary of the Berchtesgadener Ache. The area is bounded on the west by the Rauhenkopf, in the east of the Kneifelspitze and in the north of the Almbachklamm. 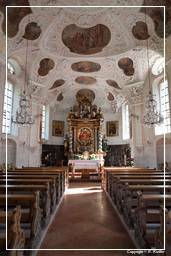 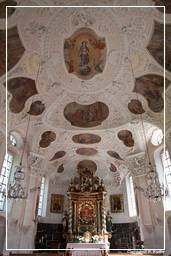 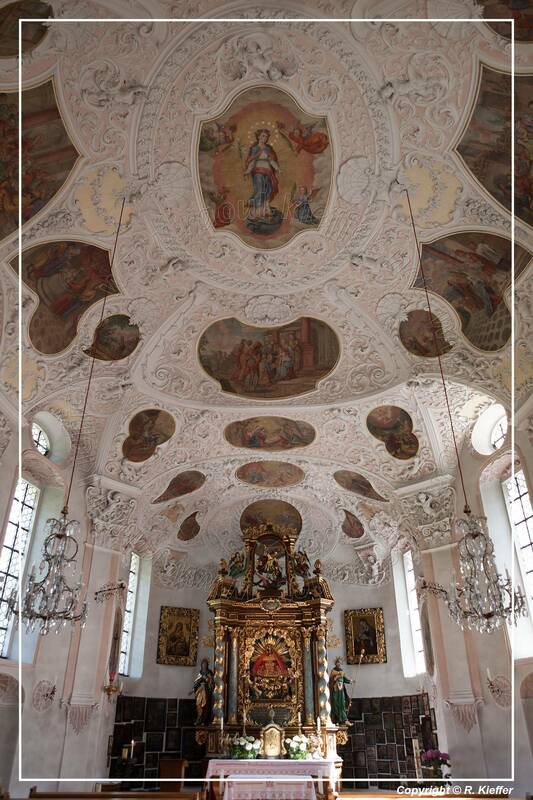 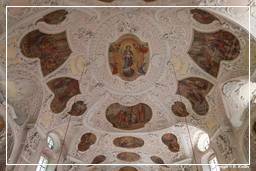 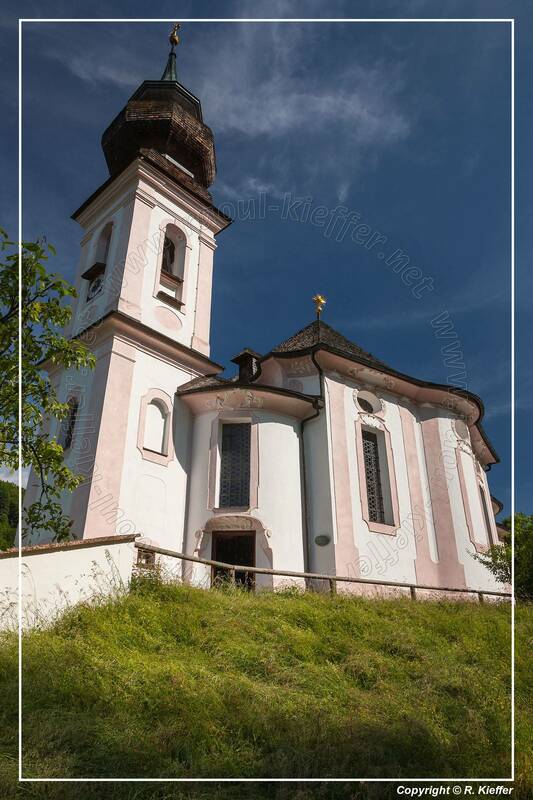 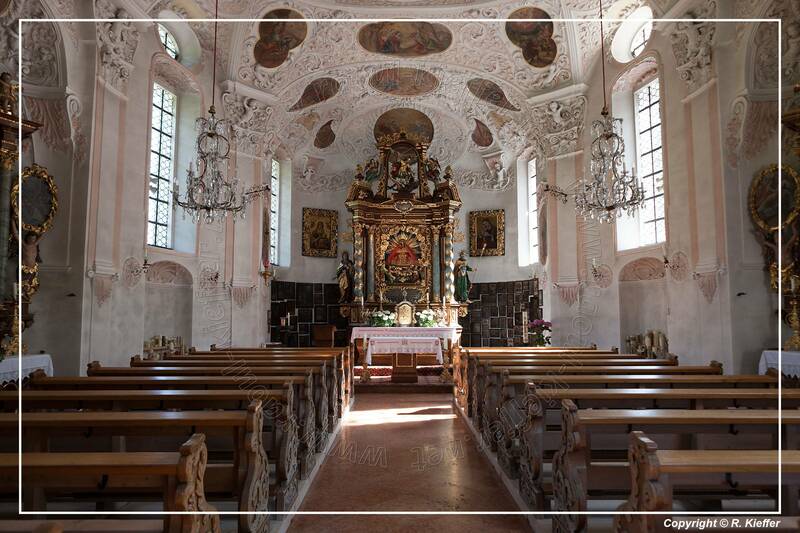 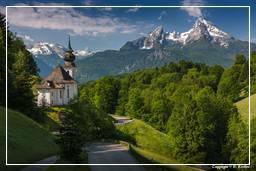 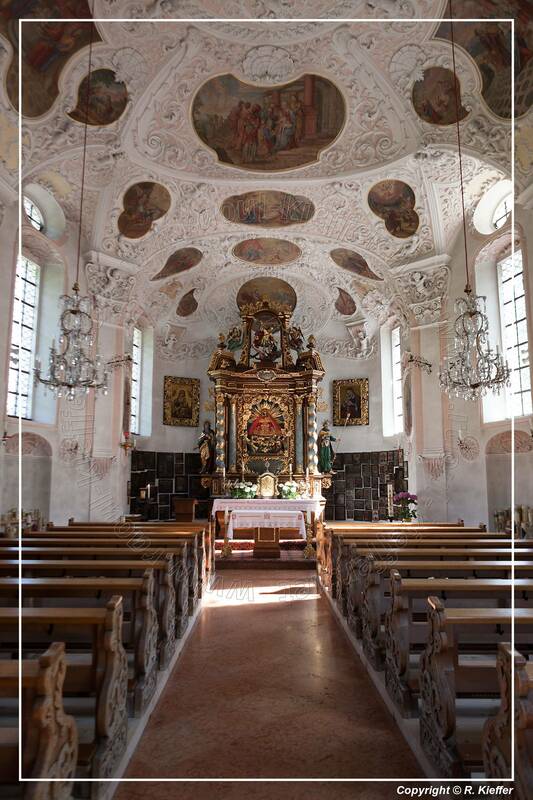 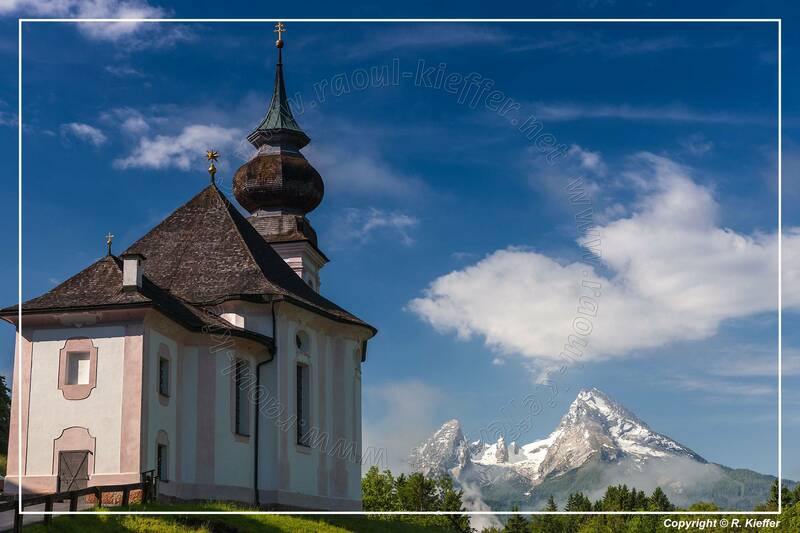 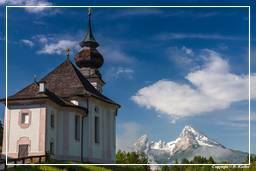 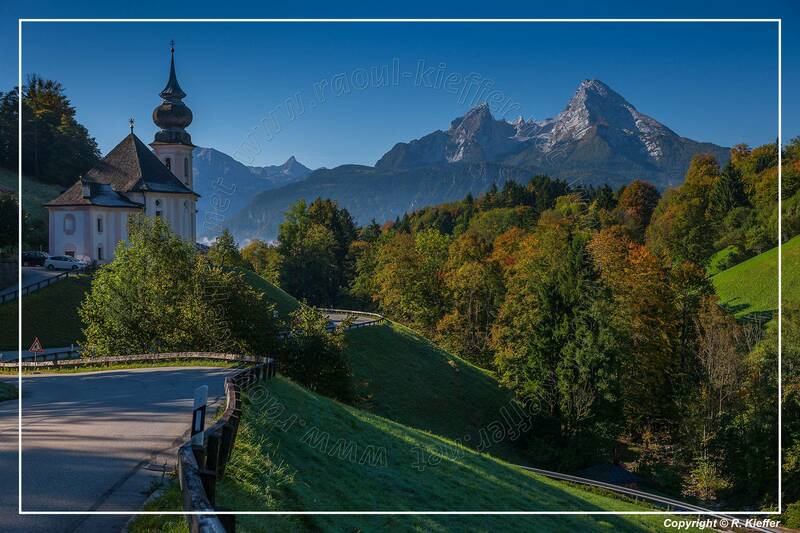 The most famous building is the pilgrimage church of Maria Gern built about 1669 resp. 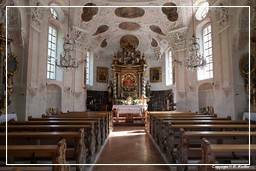 1724, in which is located above the high altar a miraculous image of the Madonna and Child of 1666.